Thanks to JORD Wood Watches for sponsoring today's post! This post contains affiliate links. Hey, y'all! My sweet hubby's birthday is coming up next week. I love to find him special presents that I think he will love, but I must be honest... For some reason, I am sooo terrible when it comes to getting him gifts. The reason is mainly because I really have no concept of time, and holidays and birthdays creep up on me before I realize it. Seriously. A couple of years ago for Christmas I wrapped printed pictures of the gifts I had purchased him because I didn't order them soon enough and they didn't arrive in time enough for Christmas. I know: #wifefail. But this year for his birthday? This year, thanks to JORD, he has a brand new watch: the Delmar Drift. 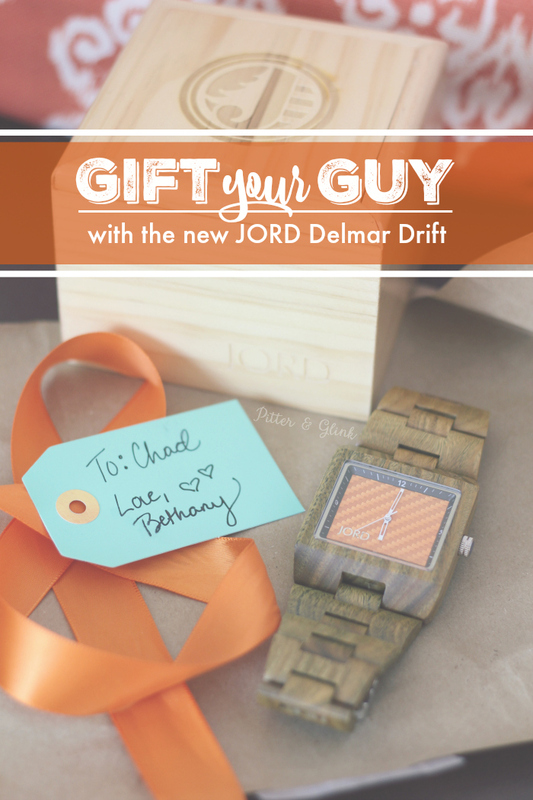 A watch from JORD is the perfect gift to show your guy how much you love and appreciate him, and the Delmar Drift is such a fun option with the limited-edition color options. 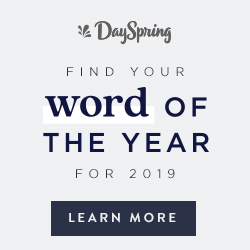 Let me tell you all about it, and be sure to read to the end of the post to find out about a special offer from JORD. 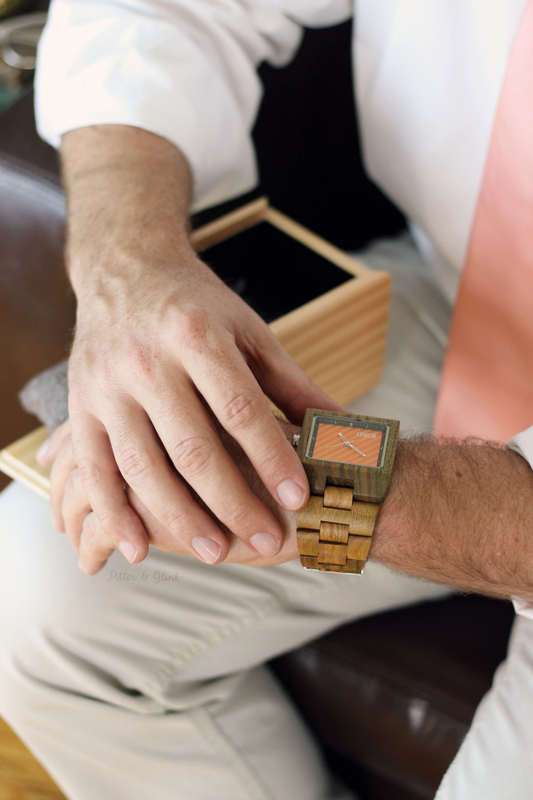 My husband already owns a JORD watch, and he gets soooo many compliments on it, so I knew when JORD contacted me about this post that hubby would love to have another wood watch, especially a customized one. 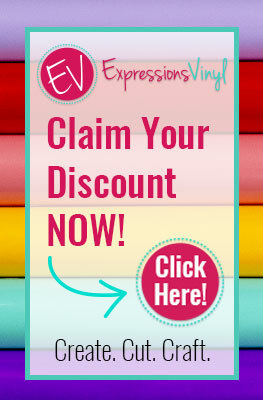 You read that right: customized. As a thank you to JORD's Delmar fans, they have released a much requested, limited edition series, the Delmar Drift. JORD has paired, Bamboo, Red Sandalwood, Dark Sandalwood, and Green Sandalwood with vivid carbon fiber faces in an arresting array of hue and grain. 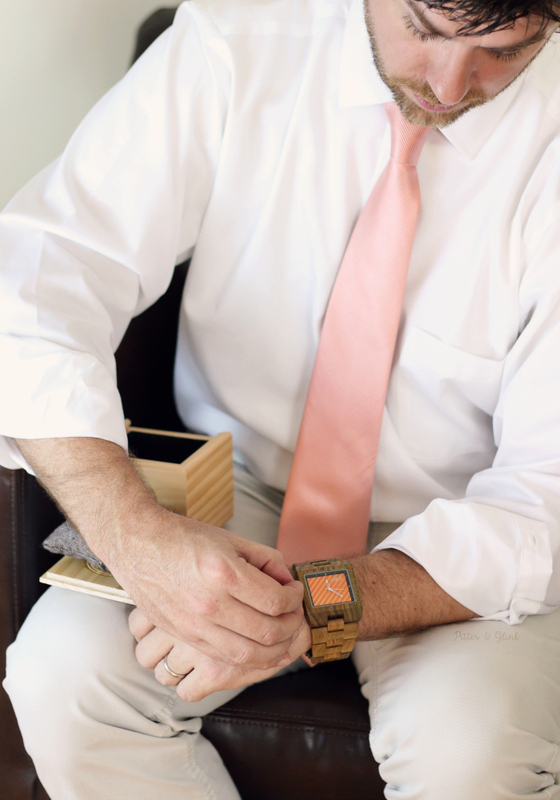 Being the huge Clemson Tigers fan he is, I knew that hubby would LOVE the Orange Carbon paired with the Green Sandalwood. 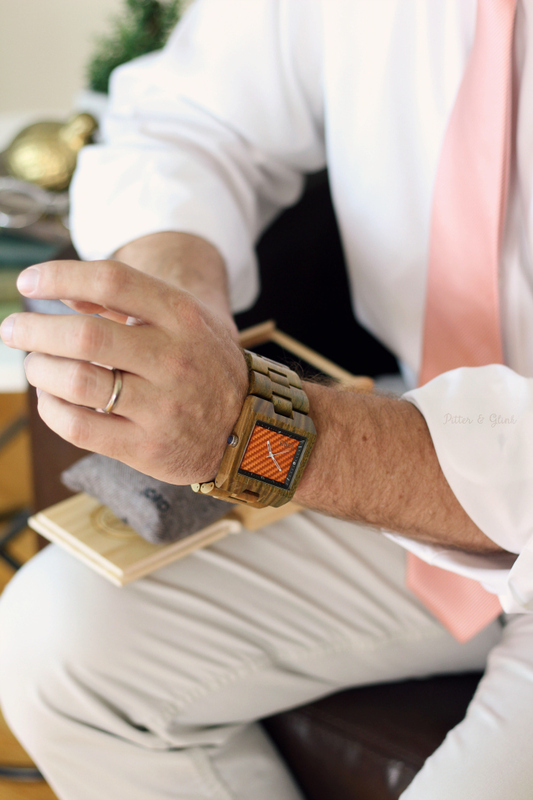 Because hubby's other wood watch is more traditional-looking, this unique, modern-looking Delmar Drift was the perfect watch to add to his JORD collection. 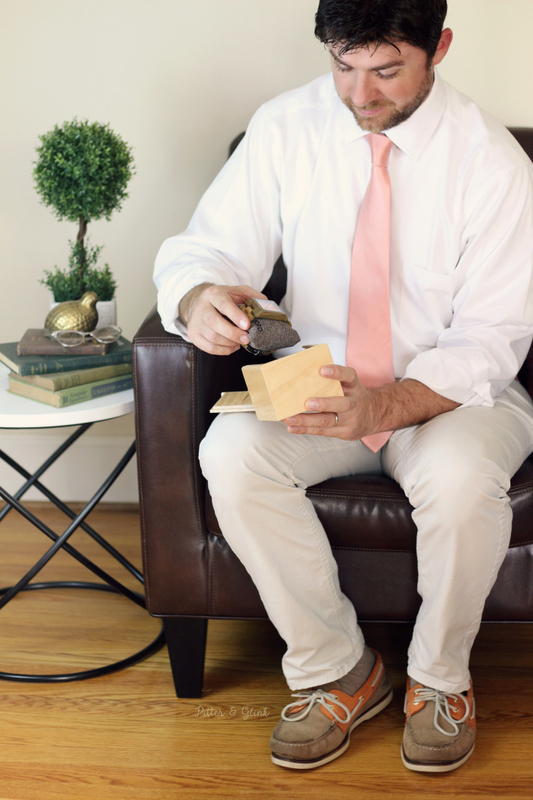 While the orange and green sandalwood combo was perfect for my hubby, I love that if you don't see a color combination you like from the series, a JORD's live chat representative will help you configure a color combination to meet your taste. If you see a color combo you like though, you better snag it because some color options may only be available for a limited time. 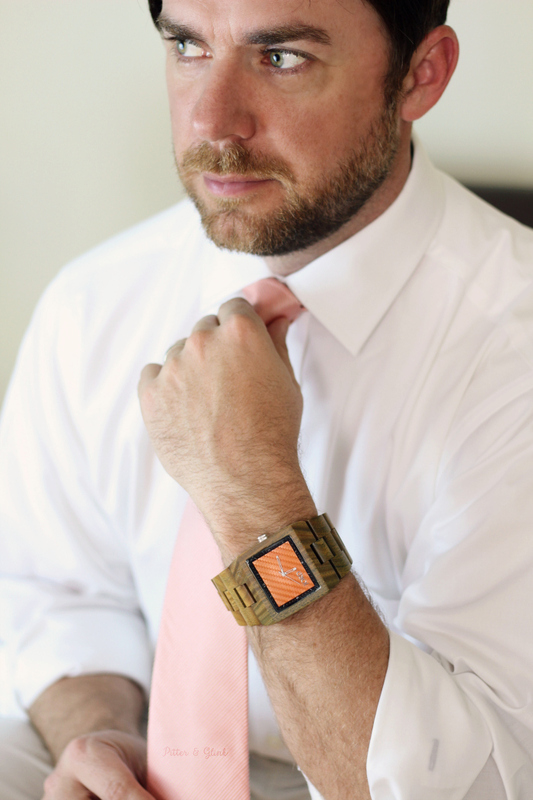 Doesn't hubby look so handsome wearing his new watch? 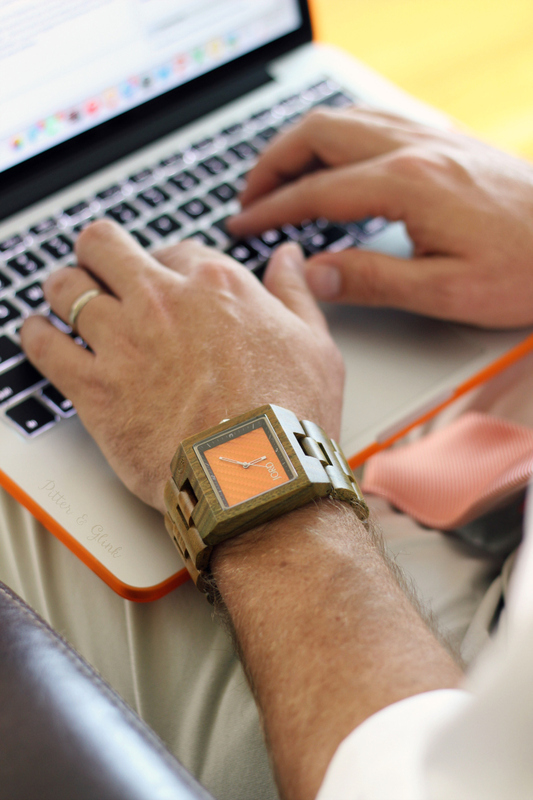 I know that this watch will draw just as much--if not more--attention than his other JORD watch. 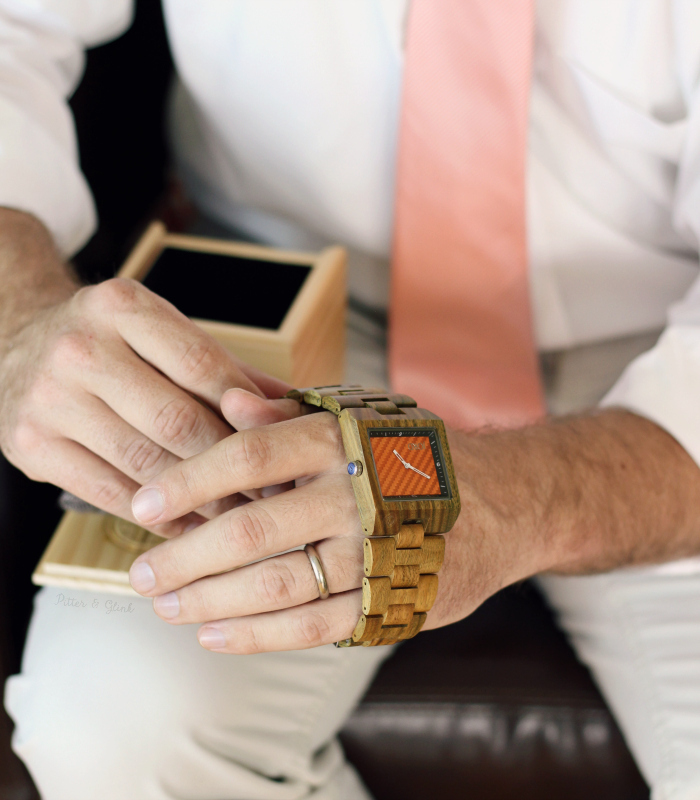 Don't you think a Limited Edition Delmar Drift would be a great gift for YOUR guy? If so, you're in luck. JORD is offering my readers a limited amount of e-gift cards; use DRIFTpitterandglink35 to receive $35 off of your limited edition Delmar. Keep in mind that there is a limited number of these e-cards available, and, like I mentioned earlier, some of the color options for the Delmar Drift may only be available for a limited time, so hurry and order your guy's watch soon!!! Also remember that Father's Day isn't too far in the future (look at me thinking about holidays early), and a Delmar Drift may be the perfect gift for your dad too! To keep up with any new deals or releases for JORD, be sure to follow them on social media. 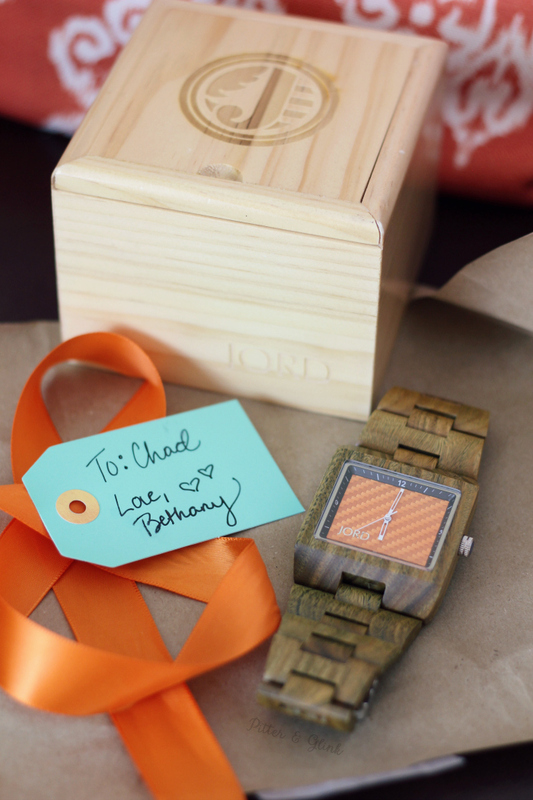 Disclosure: JORD Wood Watches sent me product in exchange for this post. As always, all opinions are 100% mine. I love their watches. So unique and classy!